Cornell Communications specializes in high-quality nurse call systems for seniorcare facilities around the world. Our systems allow for easy communication throughout your care centers, so people receive timely assistance. We have experienced technicians available to install a variety of proven medical reporting and paging systems. With over 50 years of experience in call system design and implementation, we can develop a custom wireless nurse call system for any care center. 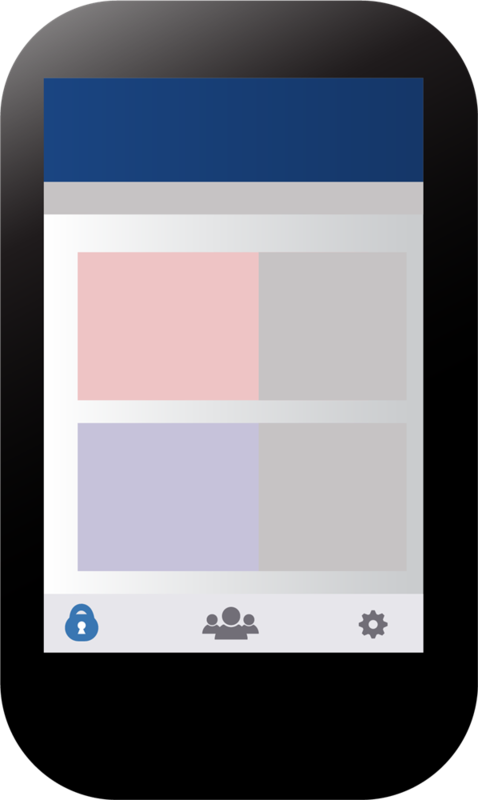 Cornell's inform mobile nurse call system combines staff communication and nurse call into one platform that documents and captures the data required to improve both resident care and staff efficiency. 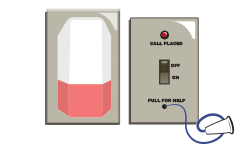 Cornell's basic wireless nurse call system, IndePendant, combines wired systems with wireless technology, call stations & pocket pagers to increase communication efficiency in senior care centers. 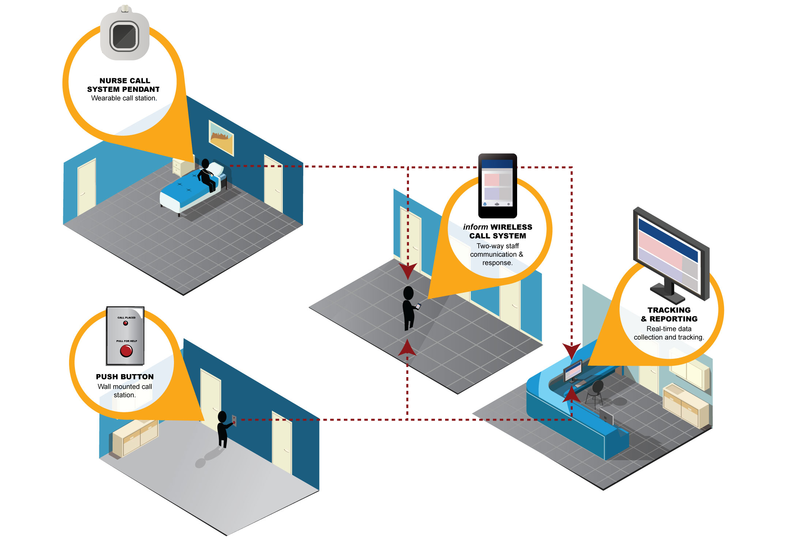 Not sure which wireless nurse call system is right for your care center? Don't worry! Contact Cornell Communications for help! 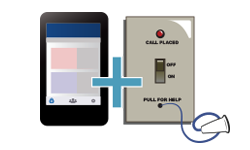 Cornell's inform Cornell makes it easy to perform a nurse call system upgrade and modernize your system. inform notifies senior care staff when a resident is in need of assistance while simultaneously tracking staff response times and documenting the reason for the call. 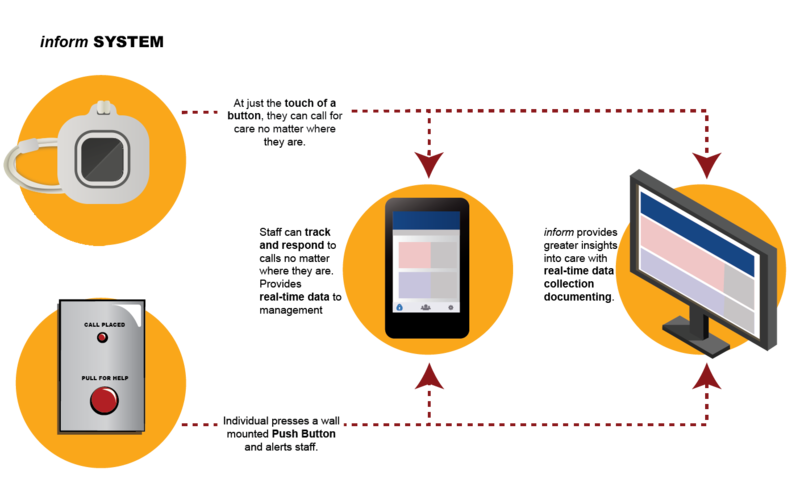 inform is an entirely new dimension of tracking, reporting and communication, all brought together in a single user-friendly system. With inform senior care communities deliver the highest levels of care, motivate teams to perform their best and translate care data into business data to bill and staff accordingly. Residents, their families and your staff all benefit, with everyone staying with you longer. At the LINK Long Term Care and Senior Living Conference in Chicago, our inform call system was the winner out of a large pool of 50 other entries. The entries were judged on uniqueness, industry impact, and availability. While awards are great, the best recognition is hearing from our many satisfied customers. Request more information on a wireless nurse call system for nursing homes, assisted living facilities, and senior care centers. 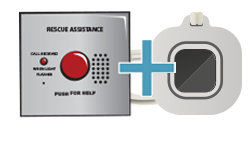 The IndePendant system automatically documents calls and notifies staff of a resident in need of assistance. 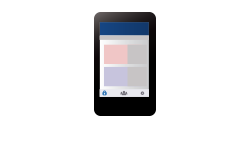 IndePendant allows legacy wired and visual nurse call systems to remain in place and adds call logging and documentation capabilities to enhance your care level. Cornell’s IndePendant wireless nurse call communication systems can be integrated with the full spectrum of care communication products. 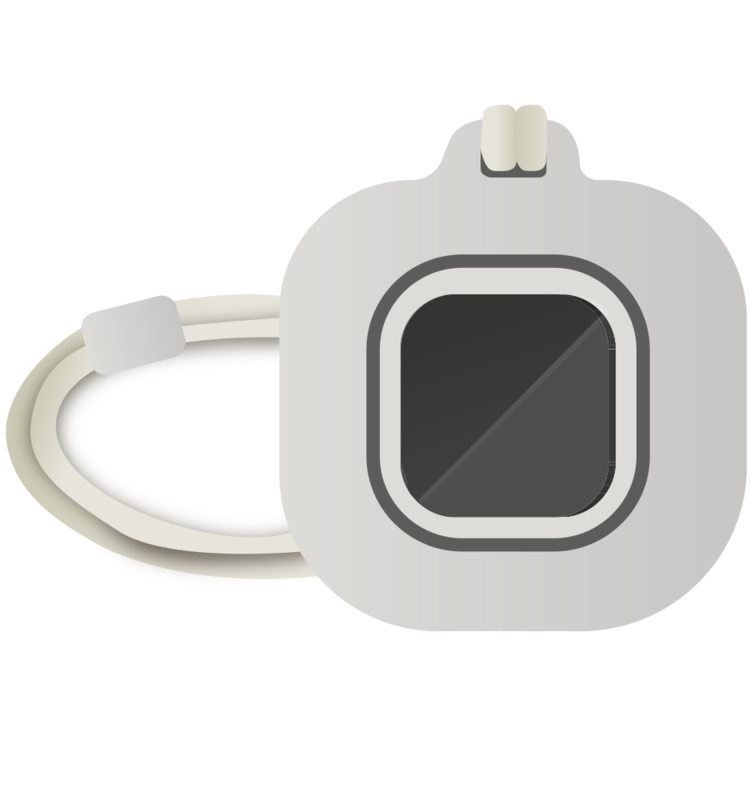 Senior care residents feel (and are) safer when wearing a wireless nurse call pendant. Residents can call for care no matter where they are with just the touch of a button. 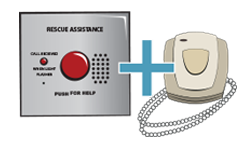 Cornell's IndePendant emergency communication system meets individual needs of senior and assisted living facilities by providing code-compliant wired call stations or wireless nurse call system. The IndePendant monitors, automatically records, and documents calls, then notifies staff through in-house medical pagers. IndePendant system technologies assimilate with most wired audio and visual nurse calls systems, enabling legacy systems to remain in place while adding data documentation capabilities. Our objective is to help you deliver a higher level of care with products that are configurable to meet your required application. Cornell’s engineering team helps you get the most out of your system by first assessing your environment and long-term objectives, then designing the best system for your needs.